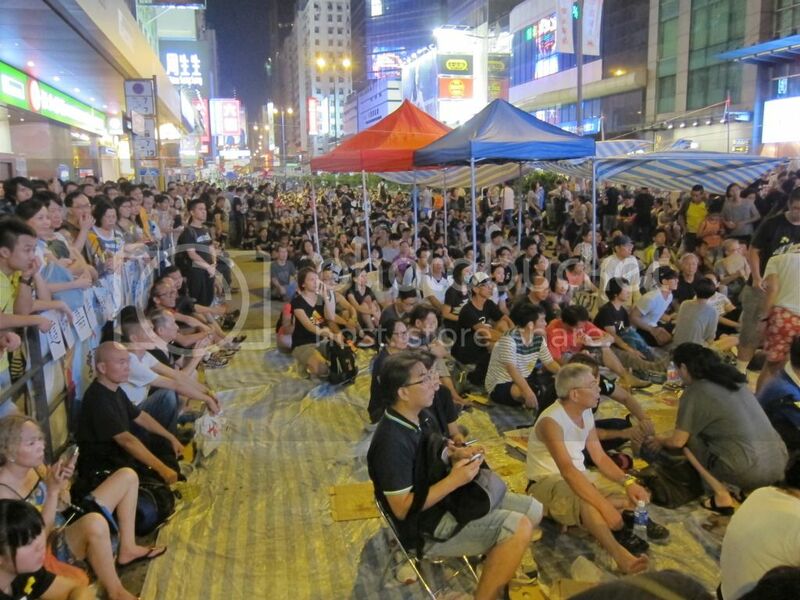 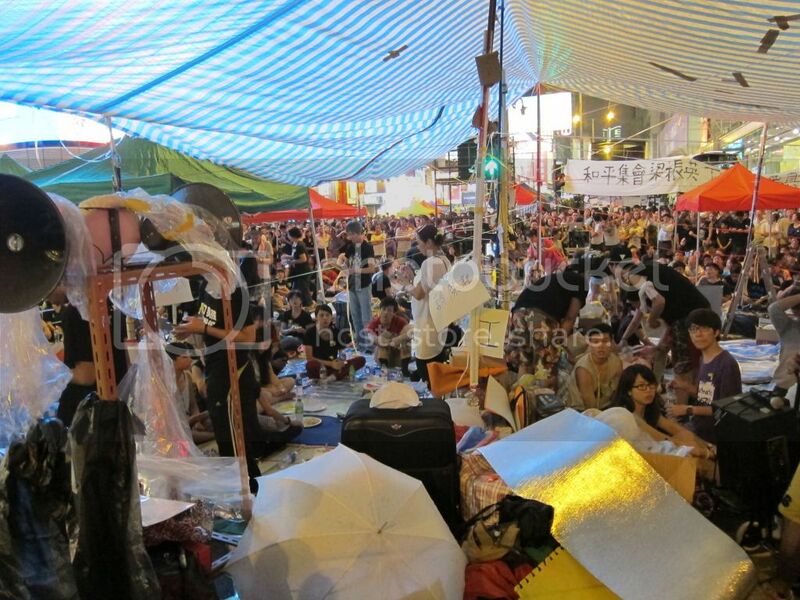 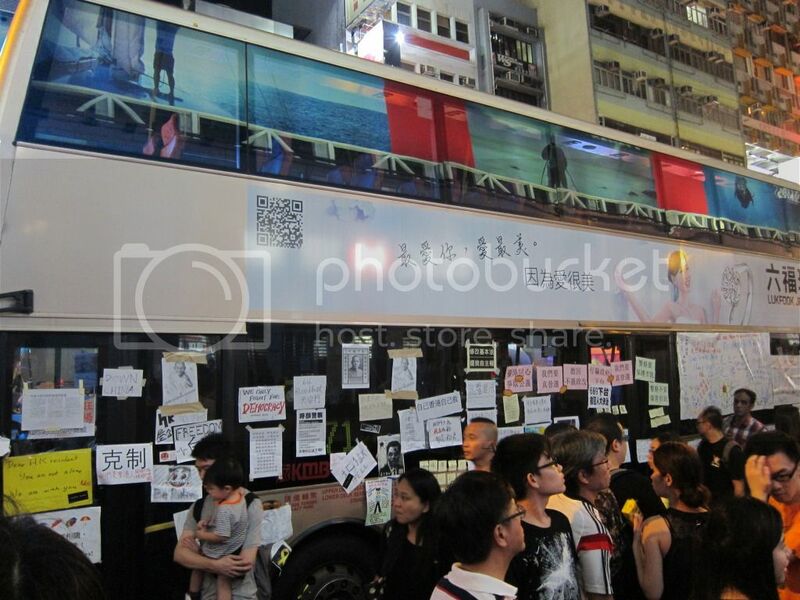 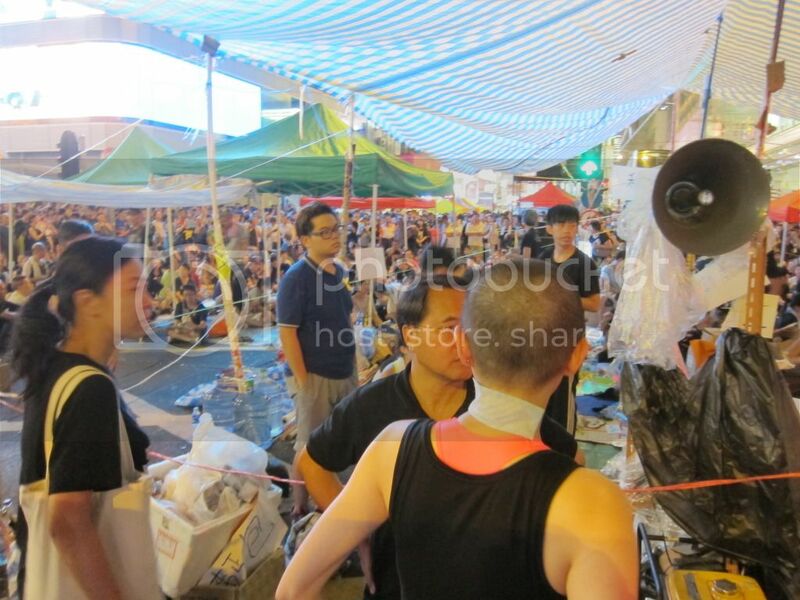 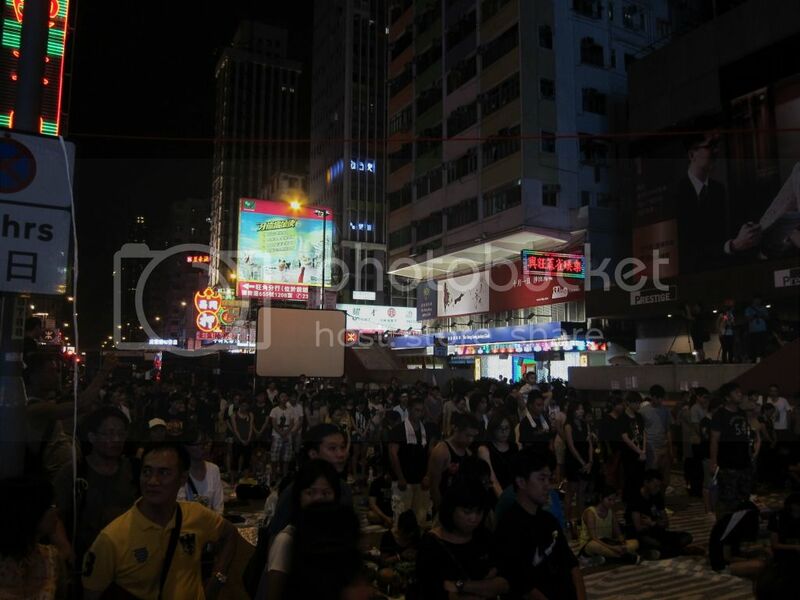 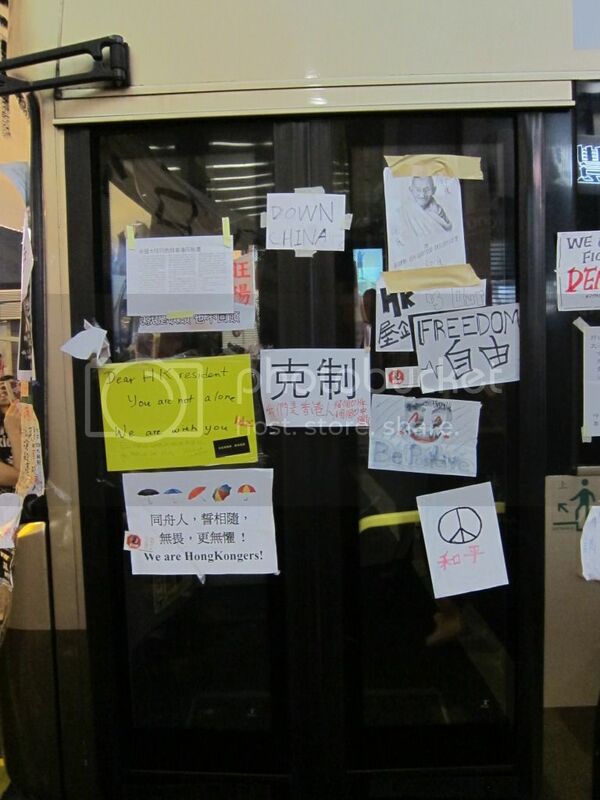 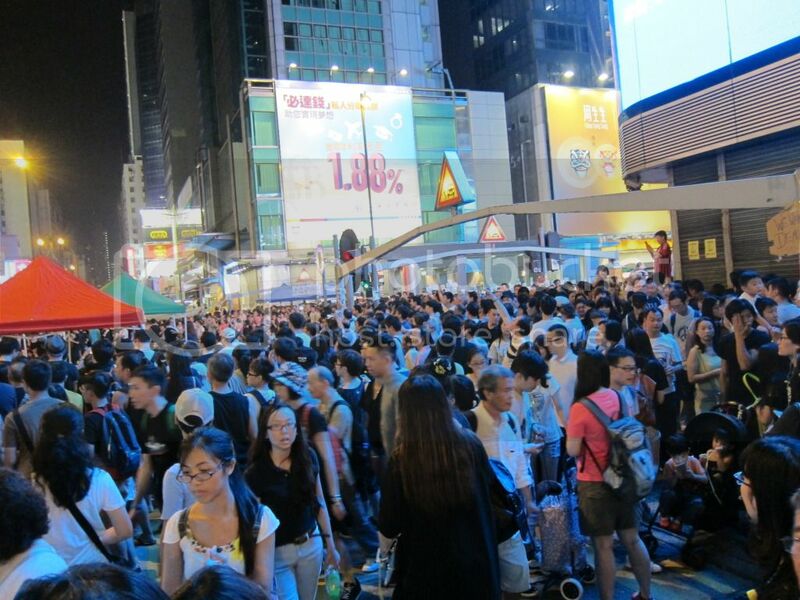 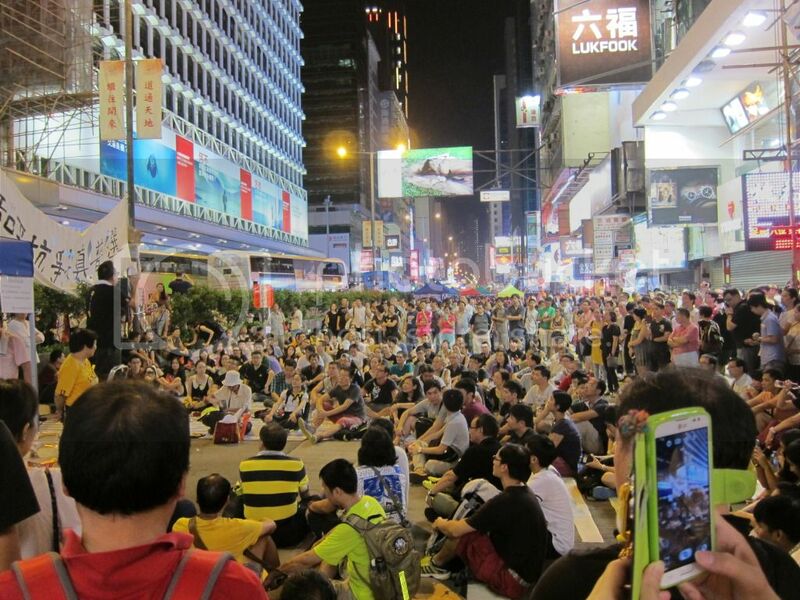 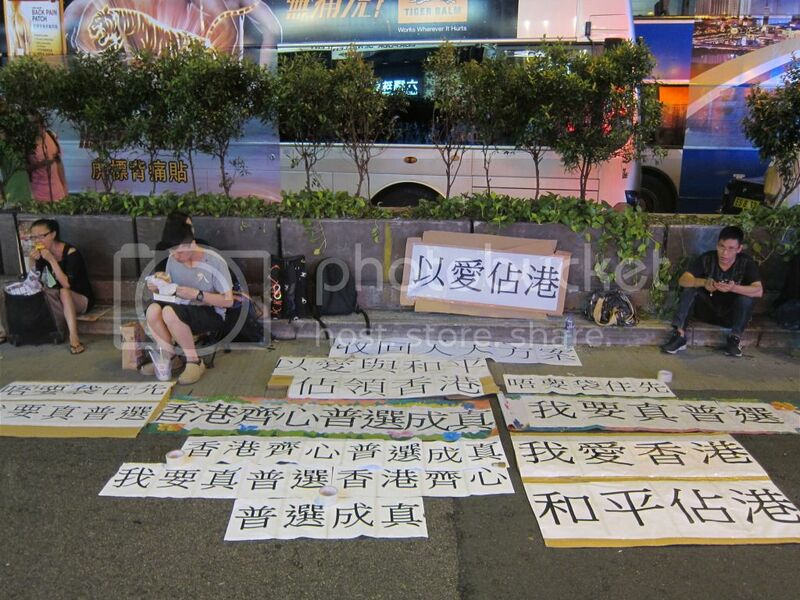 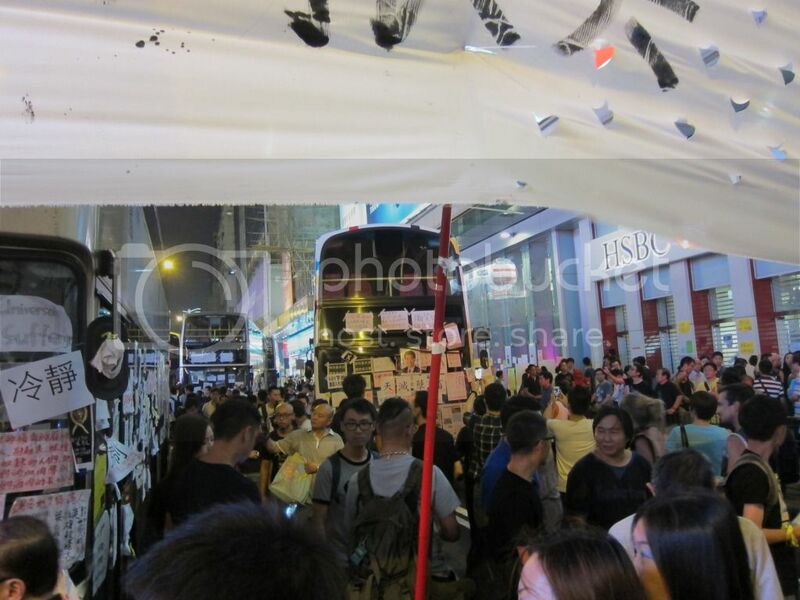 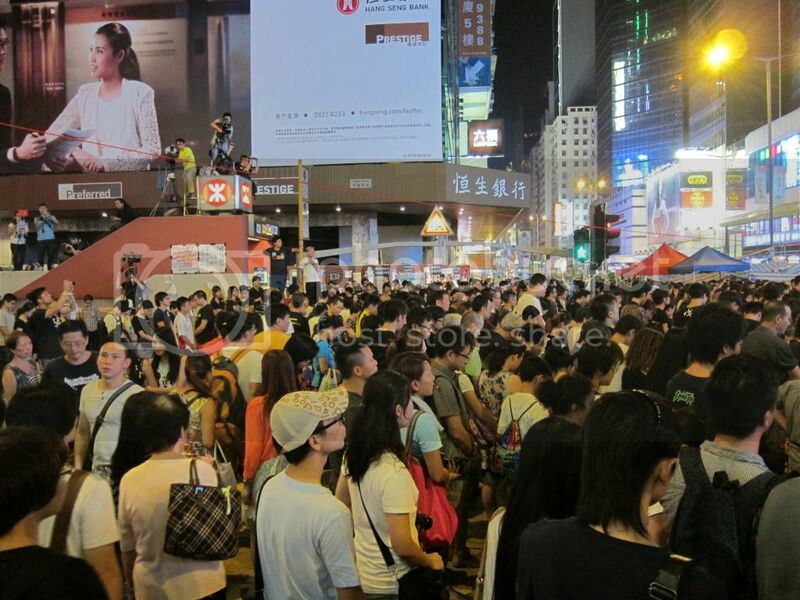 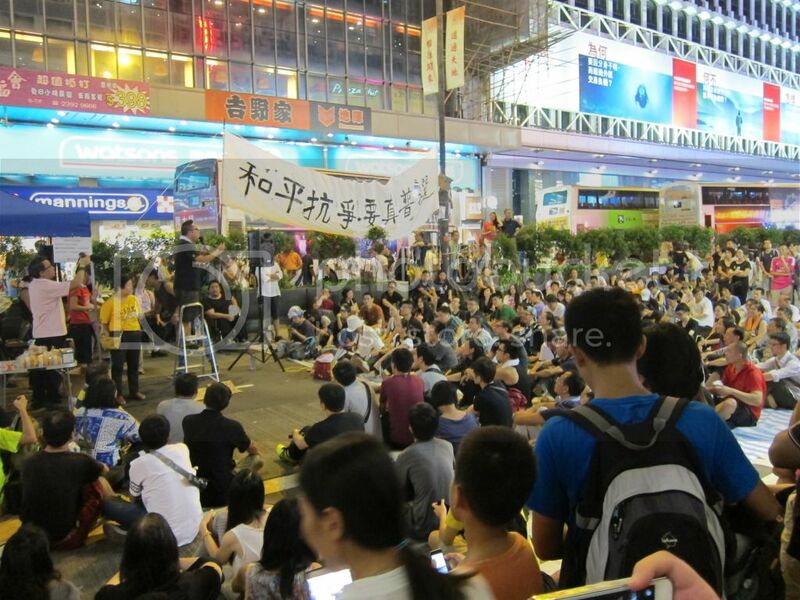 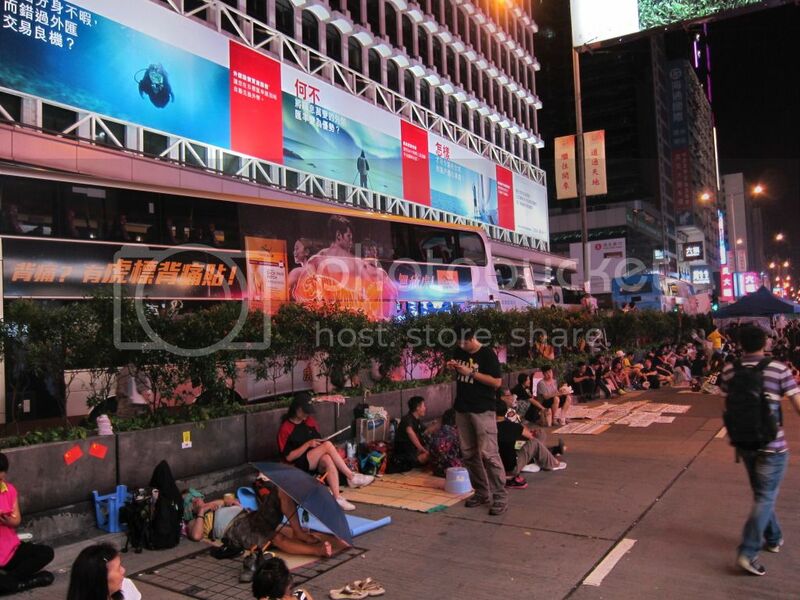 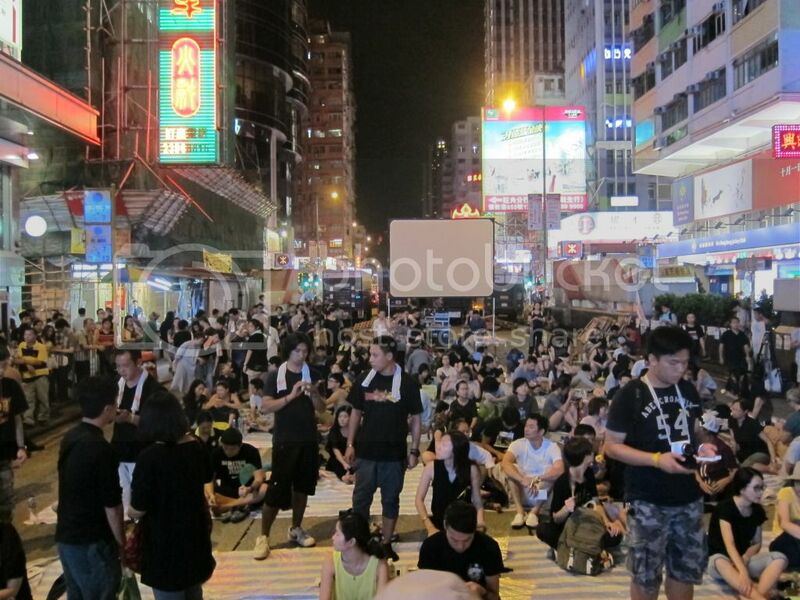 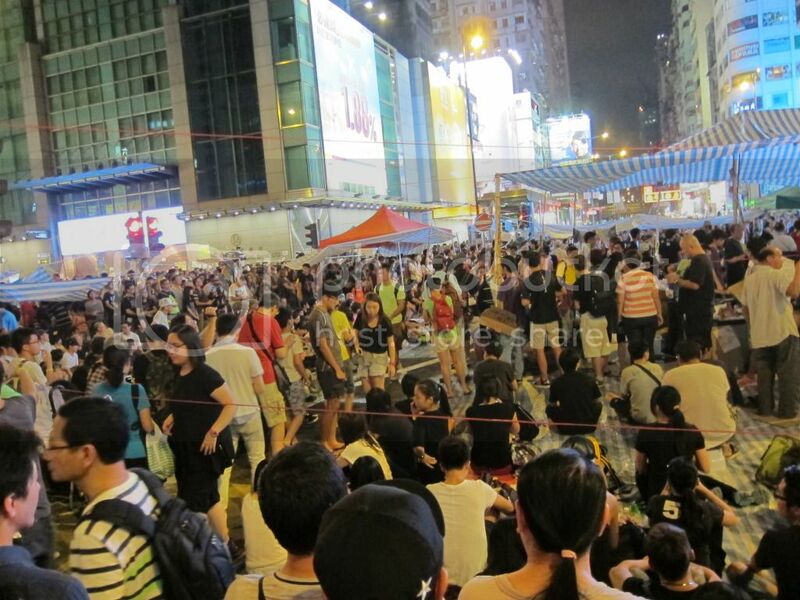 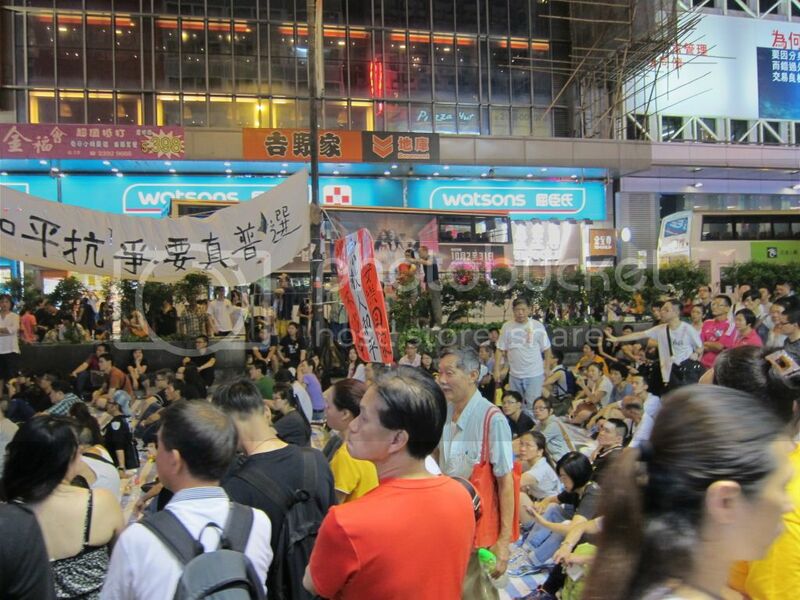 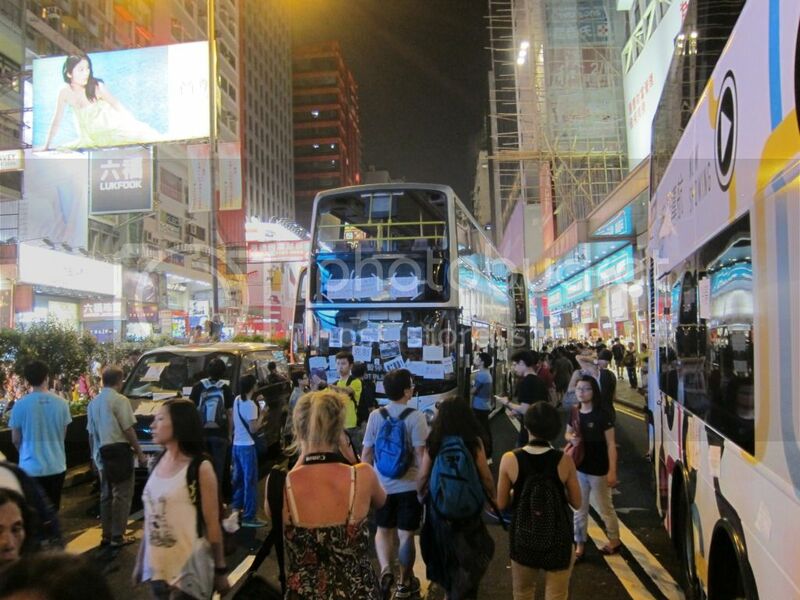 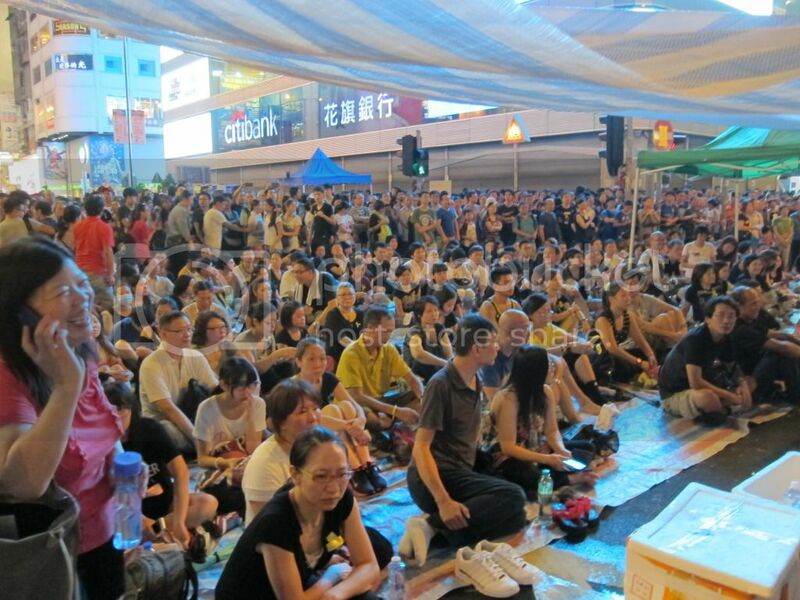 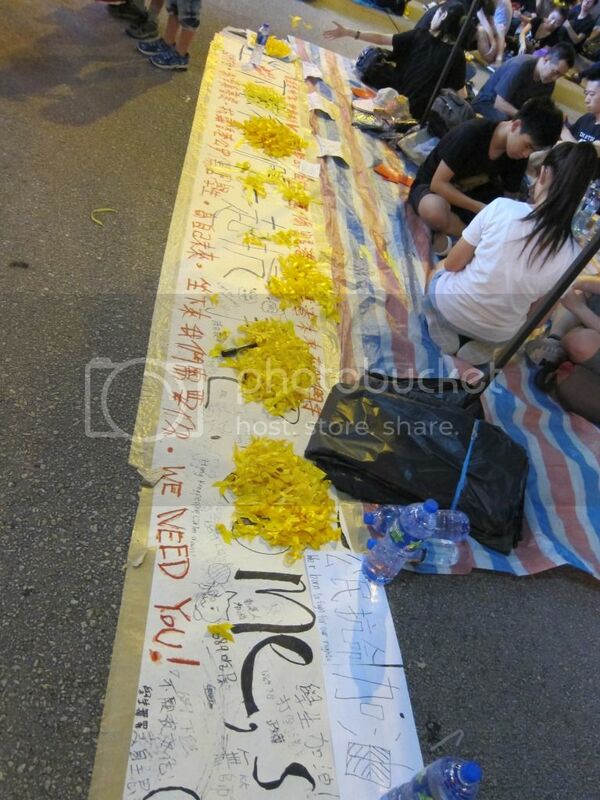 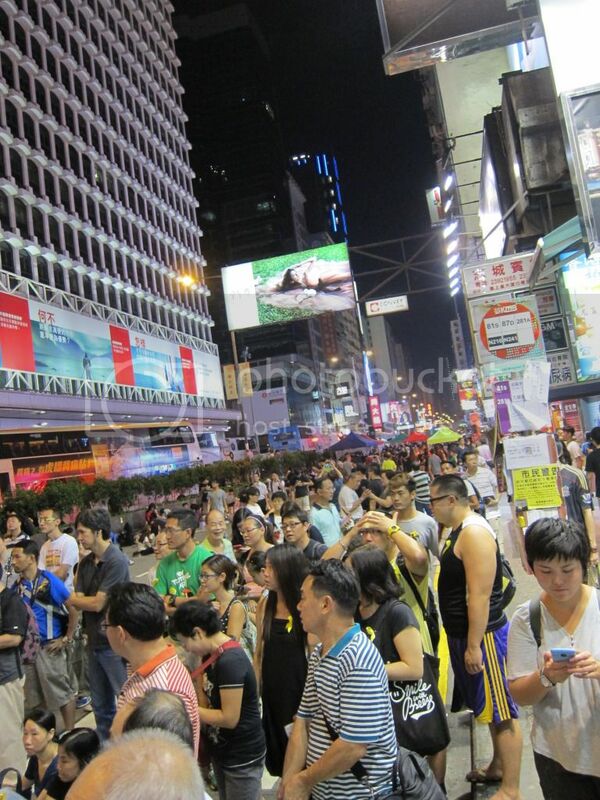 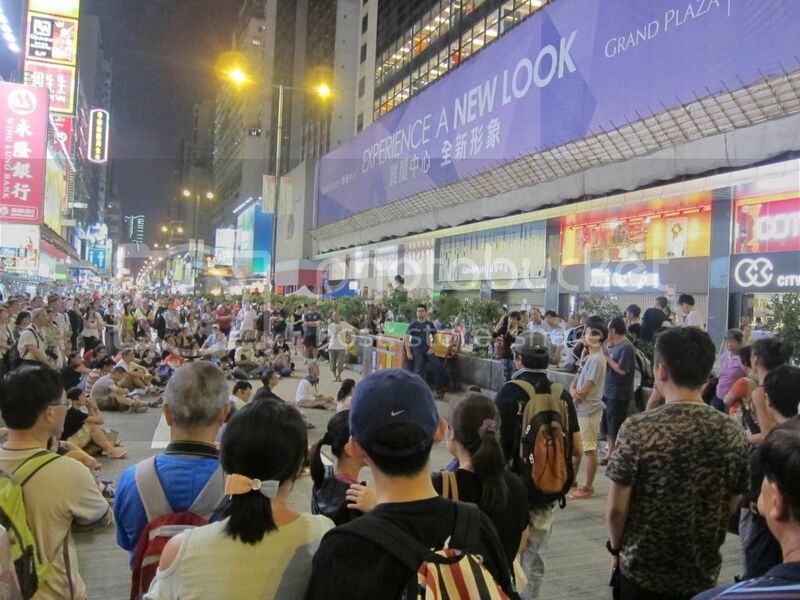 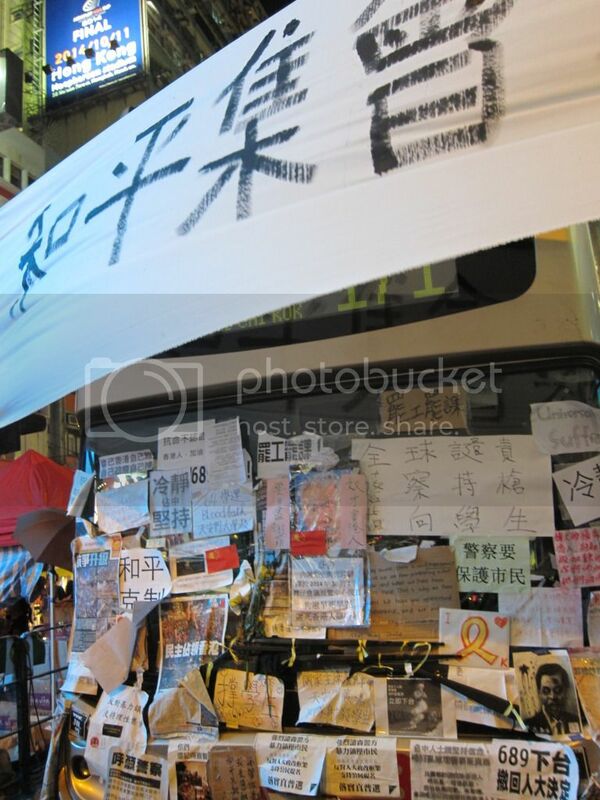 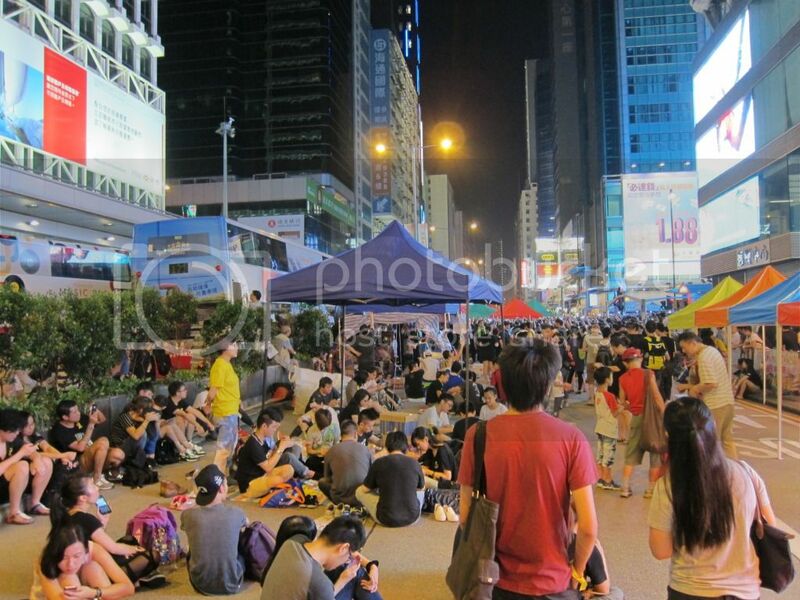 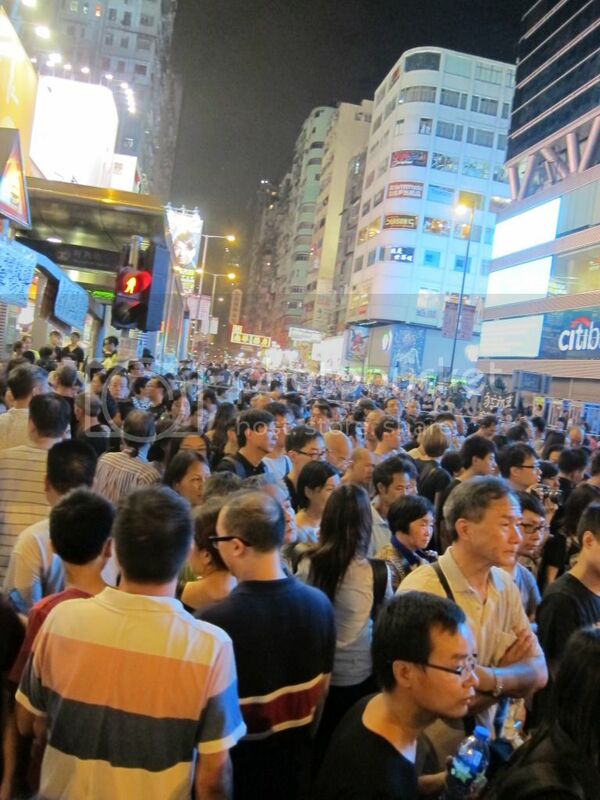 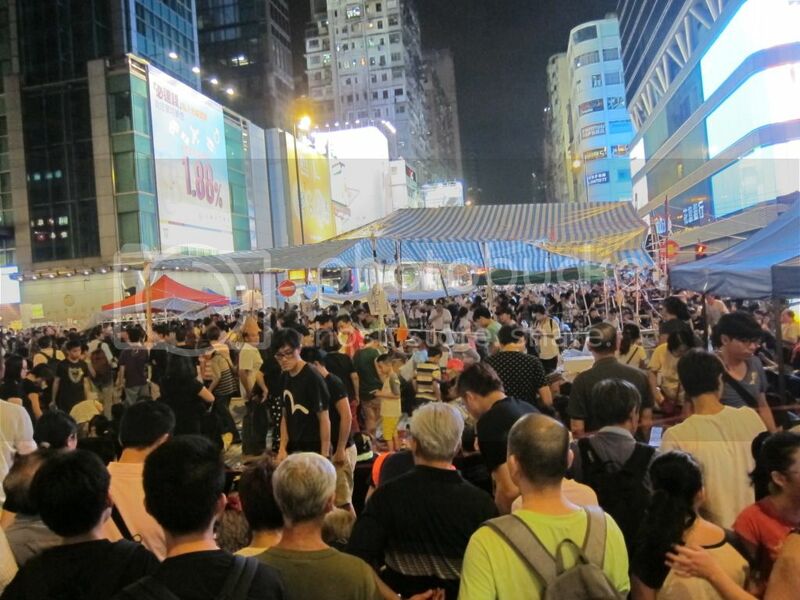 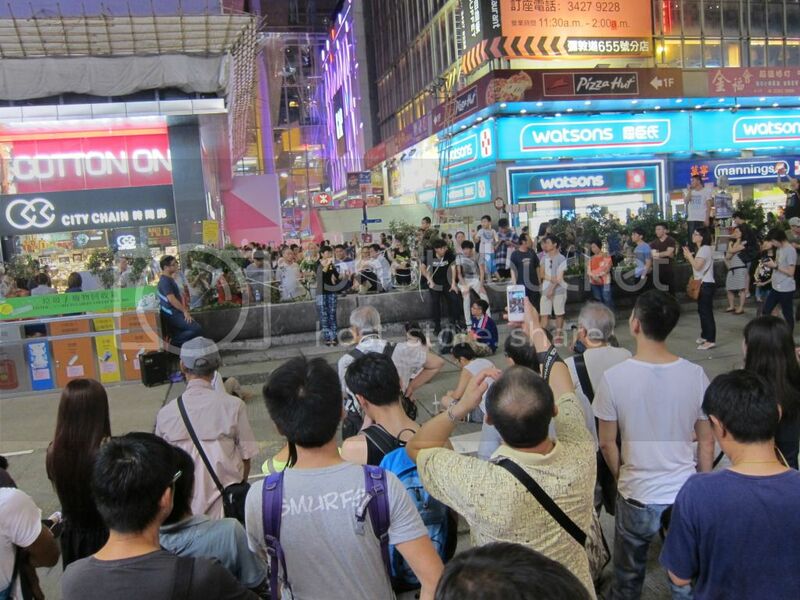 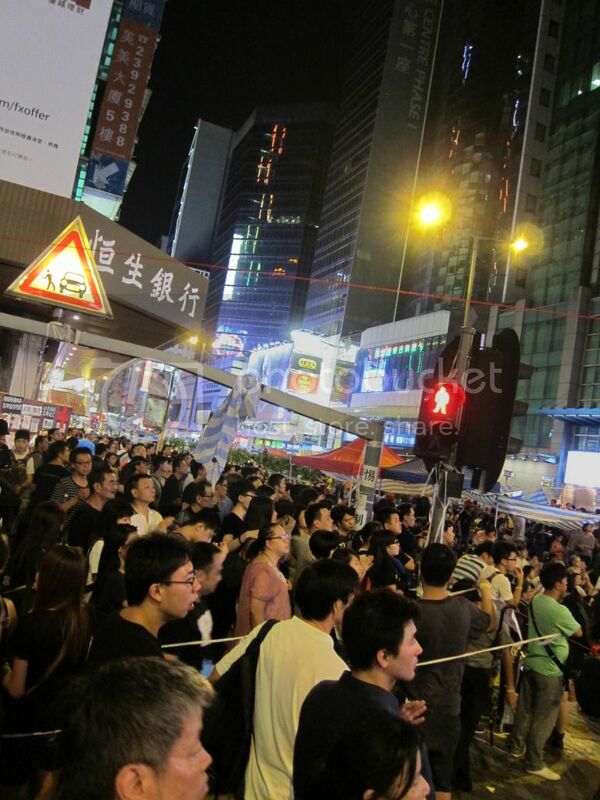 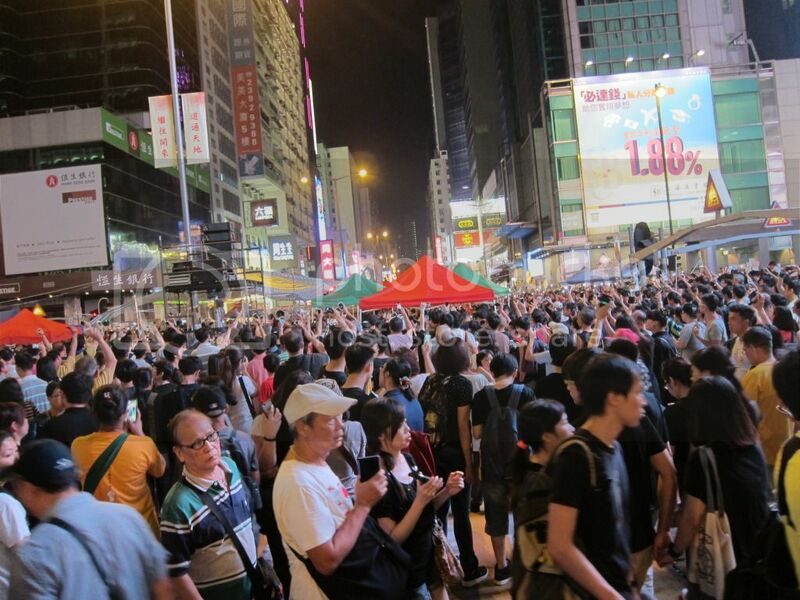 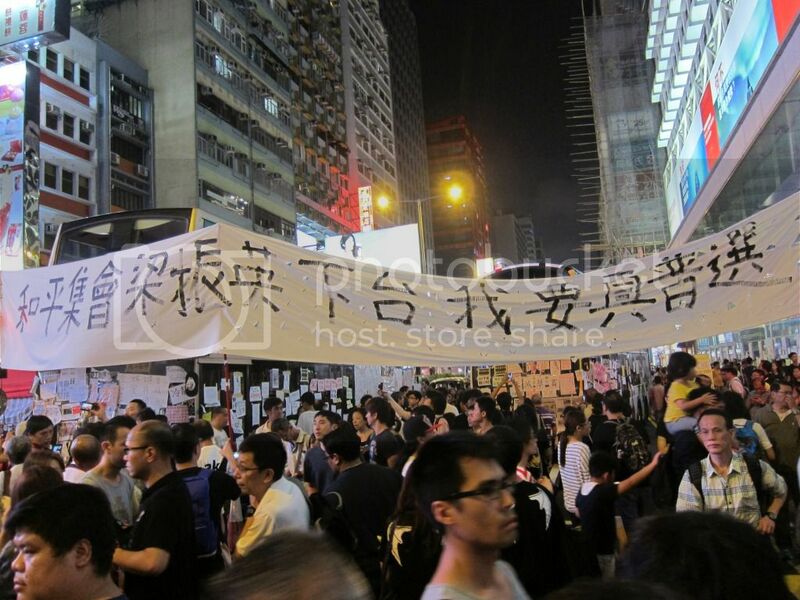 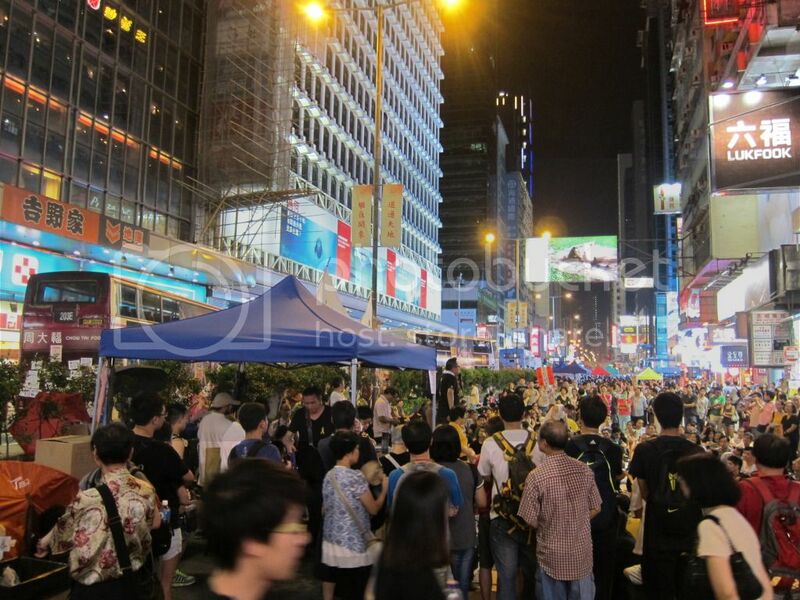 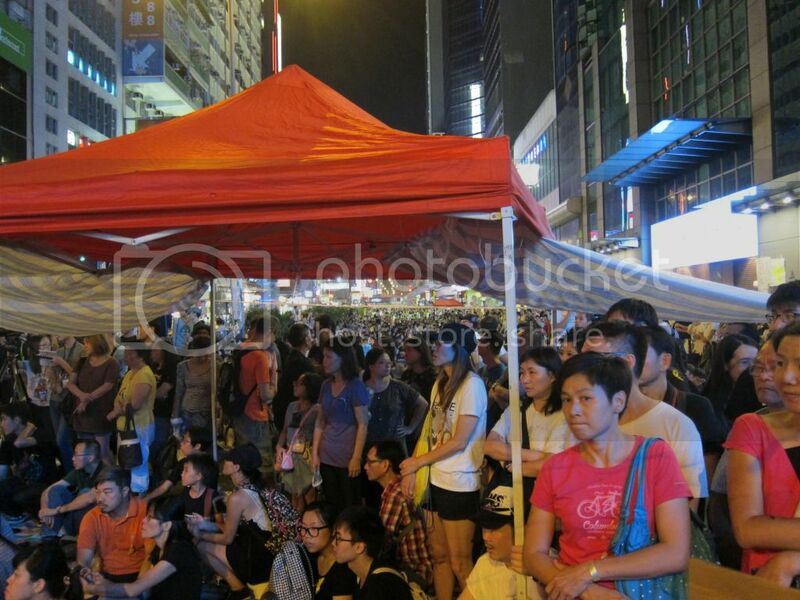 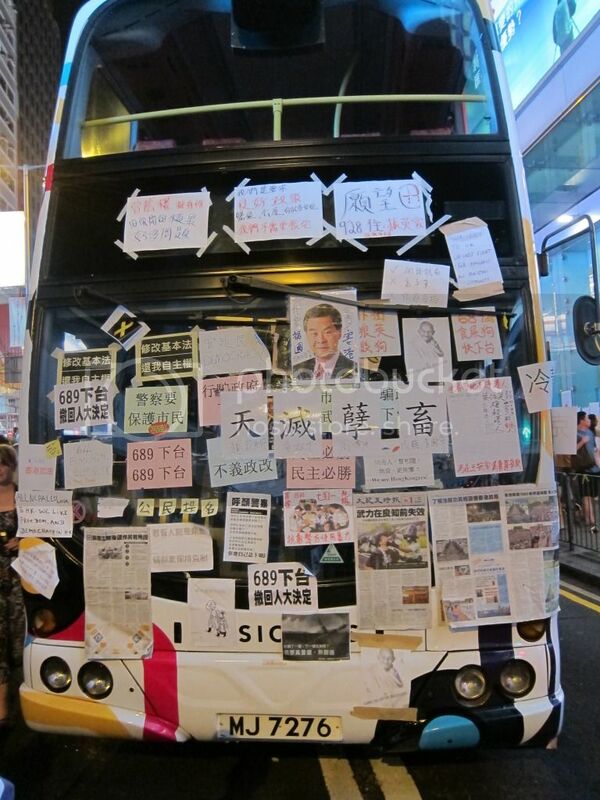 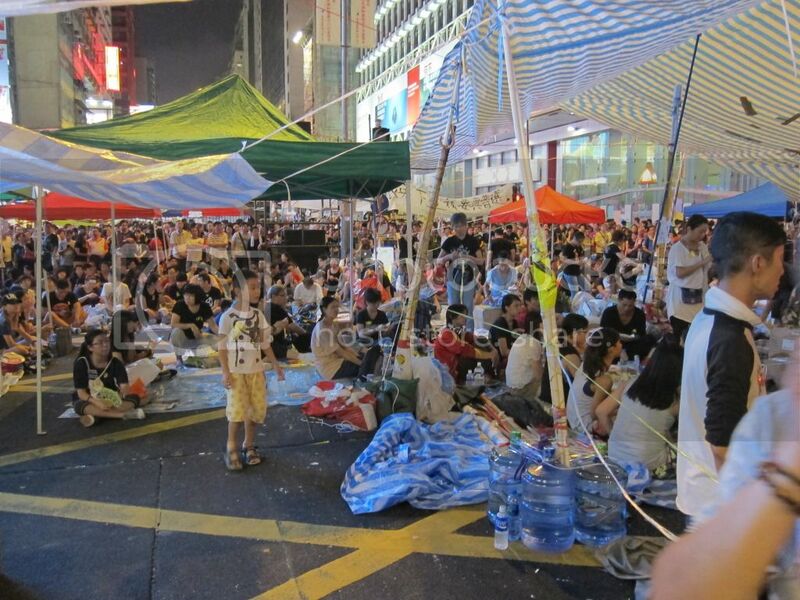 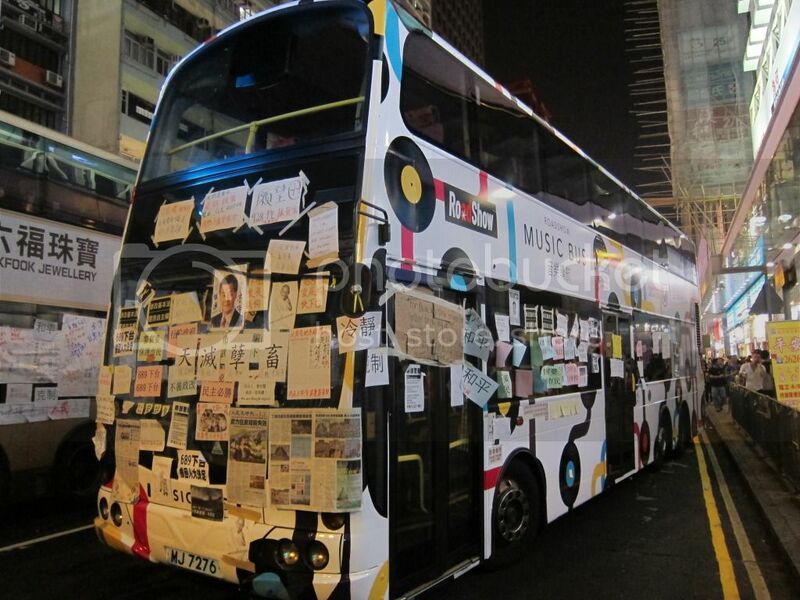 「和平佔中運動」現場 / 「Occupy Central with Love & Peace」Live - 新聞時評 - www.forum4hk.com 一個香港只得一個支持言論自由香港論壇討論區 香港論壇討論區 - Powered by Discuz! 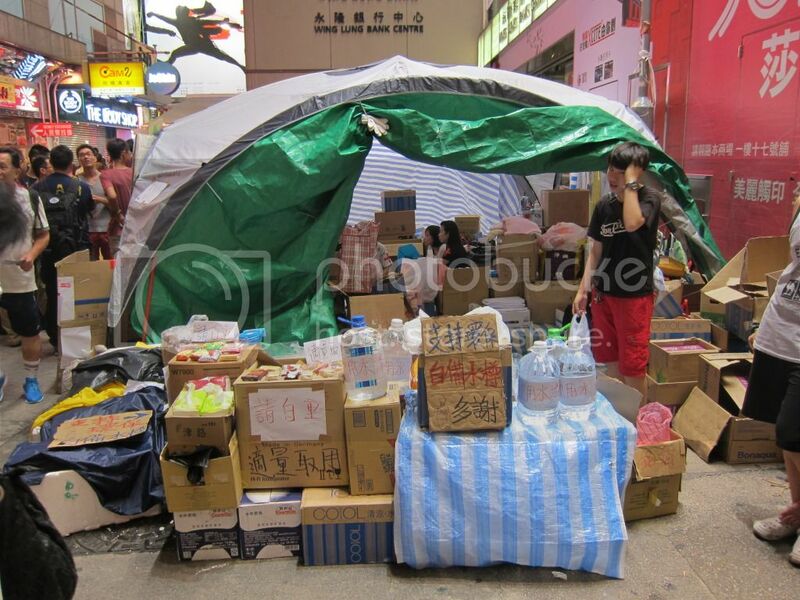 All photos and videos are taken by my Canon S95. 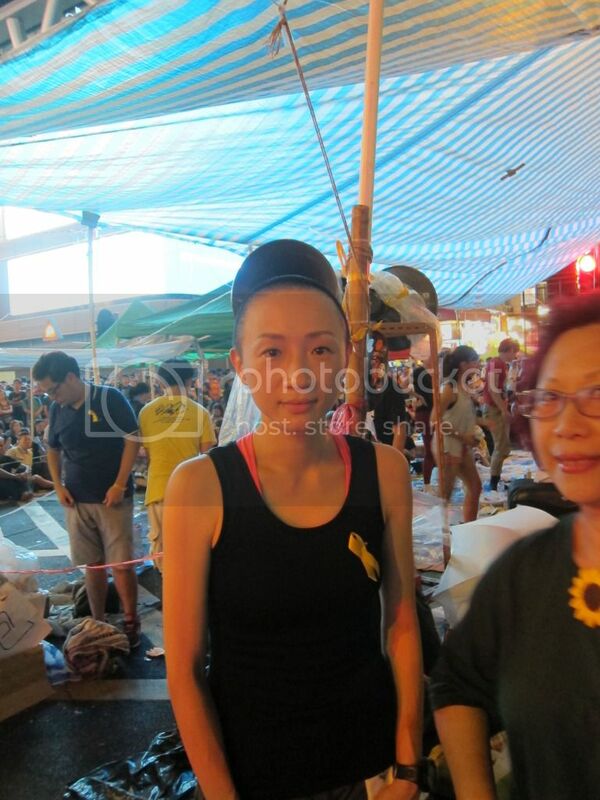 Processed in 0.036359 second(s), 8 queries, Gzip enabled.